Blizzard has revealed the newest character for their blockbuster hit Overwatch. She's a new robot tank with the ability to attack long distance with her Fusion Driver weapon and provide protection to her team with her Protective Barrier. 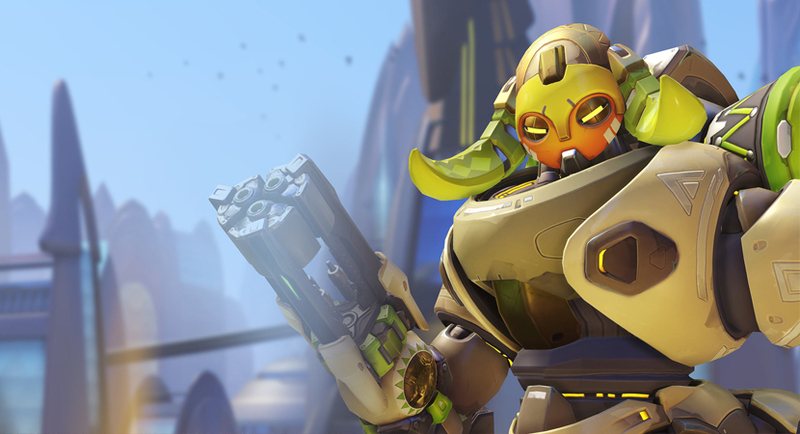 And like the other additional characters, Orisa is on the house thanks to Blizzard's stance on DLC for the game. "Orisa serves as the central anchor of her team, and defends her teammates from the frontline with a protective barrier. She can attack from long range, fortify her own defenses, launch graviton charges to slow and move enemies, and deploy a Supercharger to boost the damage output of multiple allies at once."